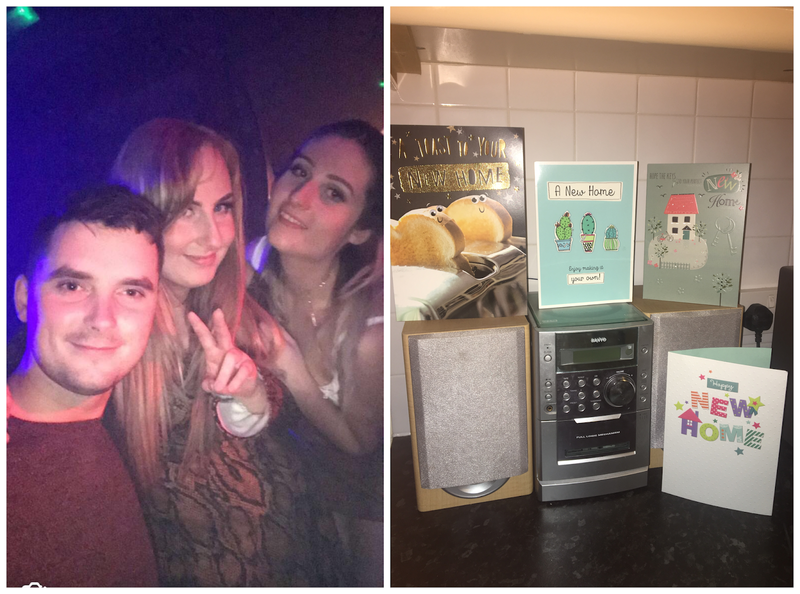 At the beginning of the month I paid a visit to Wigan to play third-wheel with my pal and her boyfriend (they weren't able to make it to Preston for my birthday celebrations in October, so we decided we would plan something for the first weekend of November instead). We went to a lovely little Italian restaurant located in Standish known as The Olive Garden, that served the most delicious food and cocktails, and despite having to choose veggie options (as part of pledging to go vegetarian for the month for Cancer Research, which I later failed at) the quality of the food wasn't compromised! 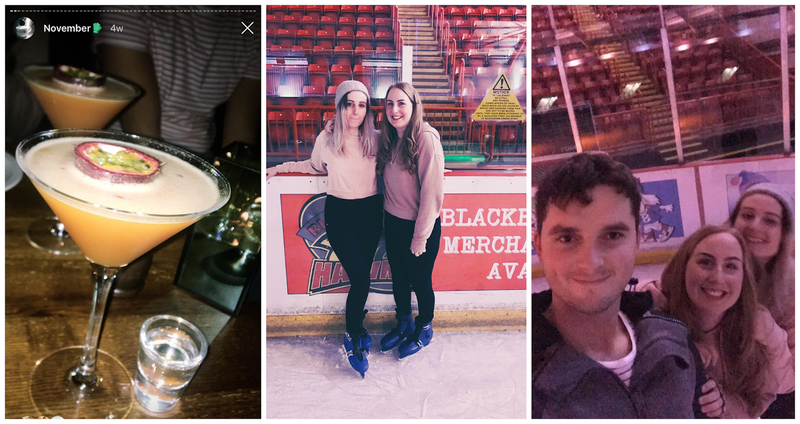 We also went ice skating at Planet Ice Arena in Blackburn: it was my first time ice-skating in years, so I spent a good portion of the experience using one hand to clutch onto the railings and the other onto my friend's wrist trying not to topple over. I eventually built up the confidence to go solo and skate around without supervision, which was going so well up until the last 10 minutes when I fell flat on my arse to the embarrassment of many onlookers. Maybe I'll have more grace on the ice next year! 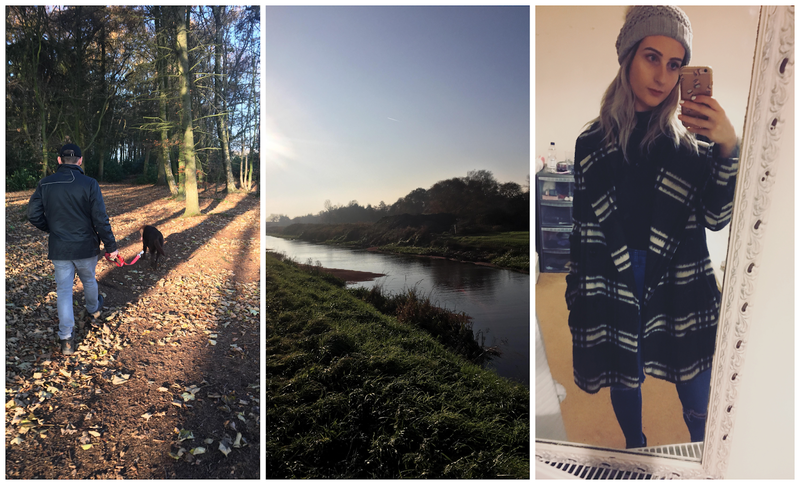 Sometime's it's the smaller things that make life more fulfilling, and that's definitely how I felt this month just walking around in brisk, wintry weather surrounded by nature. I definitely have mixed feelings about this season: the darkness that looms over the skies at barely 4pm can make me feel like I need to retreat into my bed and hibernate for the rest of the year, but at the same time, you can't deny the absolute beauty of our surroundings - particularly in the nature reserve my dad and I ventured to to walk our family dog. There's something about experiencing the outdoors when its cold and typically unappealing, and just being, that makes it tranquil at the very same time. That, and being able to wrap up in cosy, warm clothes makes me want to embrace the fact that Winter is here. So it seems I was clearly too preoccupied with downing Jagerbombs and shuffling from game-to-game to take a decent photograph, but this month I also went to a place known as The Arcade Club in Bury. If you're wondering what the hell an arcade club is (as was I when I first heard about it), it's basically a venue that has some of the best arcade games - and gaming in general - on offer, as well as a bar and kitchen. I went after work with some colleagues and had no idea what to expect, but it was so much fun I'm basically having withdrawal and itching to go again. The Arcade Club consists of two floors, one of which features all the retro old-school 80's classics (think Pacman and Pinball), and the other full to the brim with more modern arcade machines, Mario Kart, Oculus VR equipment, dance mats, Guitar Hero, and more. I think I definitely preferred the VR floor, despite if nothing else proving I am absolutely terrible at most of the games I played. If you're around the area I would definitely recommend ticking this place off your to-do list! 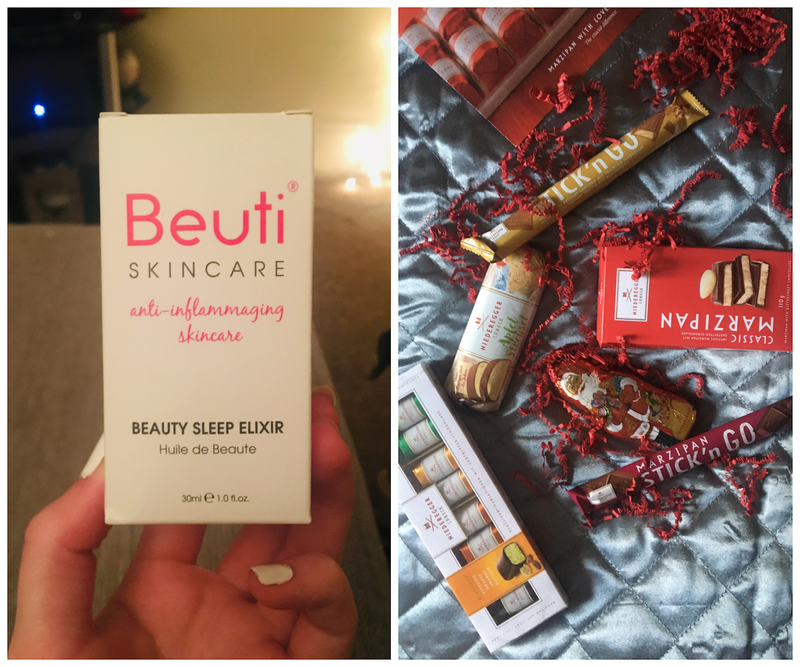 I always think it's really sweet whenever companies offer to send me anything at all ( especially given the fact I'm not as active on my blog as I used to be) so it was a delightful surprise this month when I received some goodies in the post from Beauti Skincare and Niederegger. I'll be writing up separate posts on each of these items very shortly, but I have to say that so far I am loving the skin elixir. Christmas really came early for me! Oh, the perks of blogging. 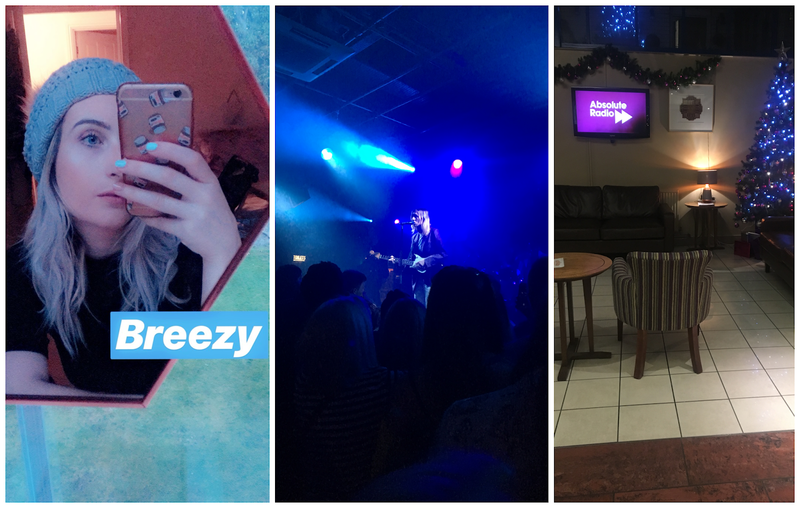 Towards the end of the month I accompanied my brother on a last-minute expedition to Manchester to see The Japanese House perform at Gorilla - he had a spare ticket, I had no plans, how was I to say no to a free gig? Despite not listening to a single track beforehand, I had no idea really what to expect, but I was quite pleasantly surprised with how much I enjoyed the music. The artist isn't super well known, so it was a rather intimate gig, but the atmosphere was great nonetheless and it was nice returning back to the vibrant city of Manchester after quite some time. I know there's a fair few people out there who would wanna give me a slap for this, but I can't help it - Christmas is probably my favourite time of the year! 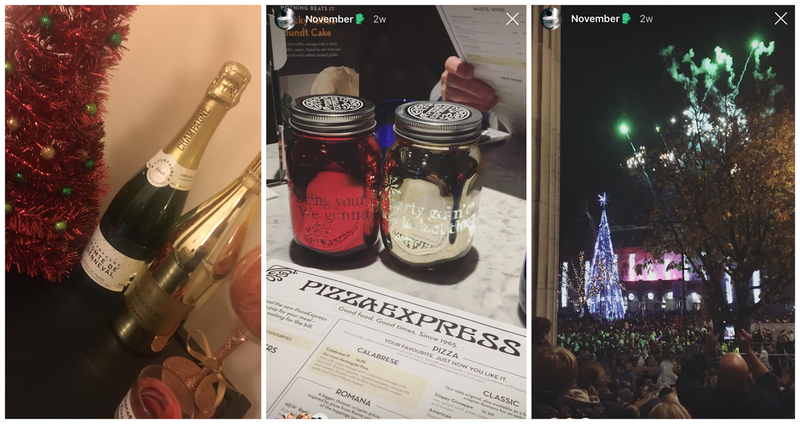 I'd never before been to a typical 'light switch on' before, and I certainly wasn't expecting much from Southport, but the turnout was absolutely crazy - S Club headlined the event - well, 3 of them - and I think that, mixed with the nostalgia, delicious food from Pizza Express, and firework display really got me in the festive mood. After I returned from the Manchester music gig, I started pulling out the xmas decorations, including the tree, and got to work (see pic above, the midst of the chaos...). 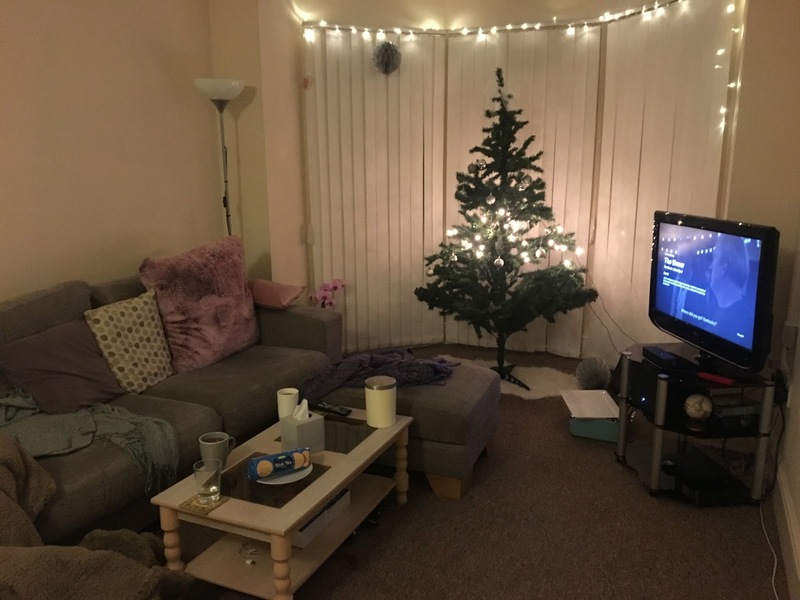 The flat feels cosier, and I have to admit, it makes me ridicously giddy to come home to pretty lights and tinsel strung around the place. When I lived with my parents, we were lucky to have the tree go up even a few days before Christmas, so it's certainly a welcome change! 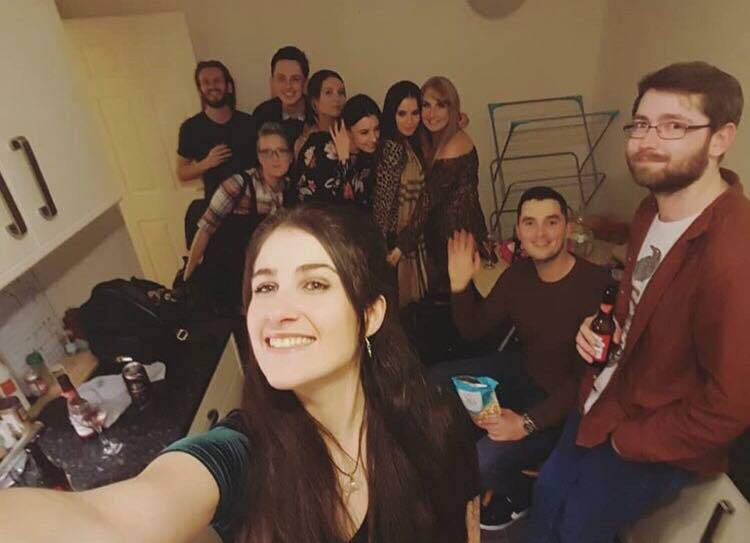 Speaking of the flat, we finally got around to hosting our flat-warming party we had intended on having way back in September/October! We'd been postponing it for a while to give ourselves time to get some furniture and have it looking like a place where people actually live, but it was absolutely worth the wait: I had an amazing time with amazing company, and going on a night out in Southport again after what must have been months turned out so fun. 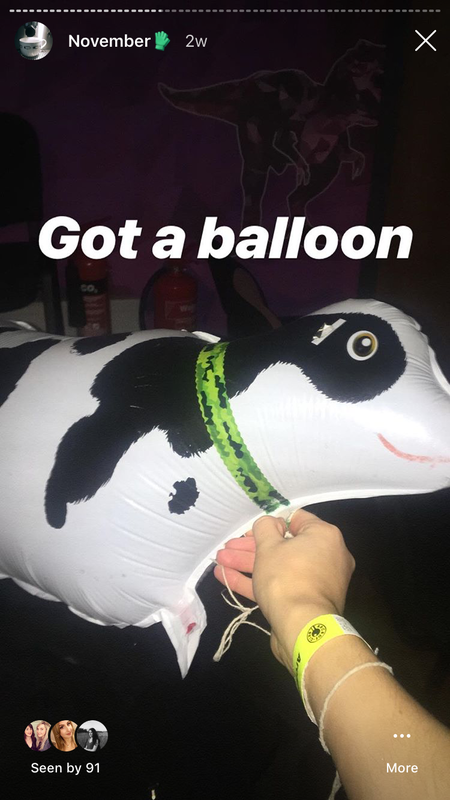 I just hope we get to host some more parties soon! 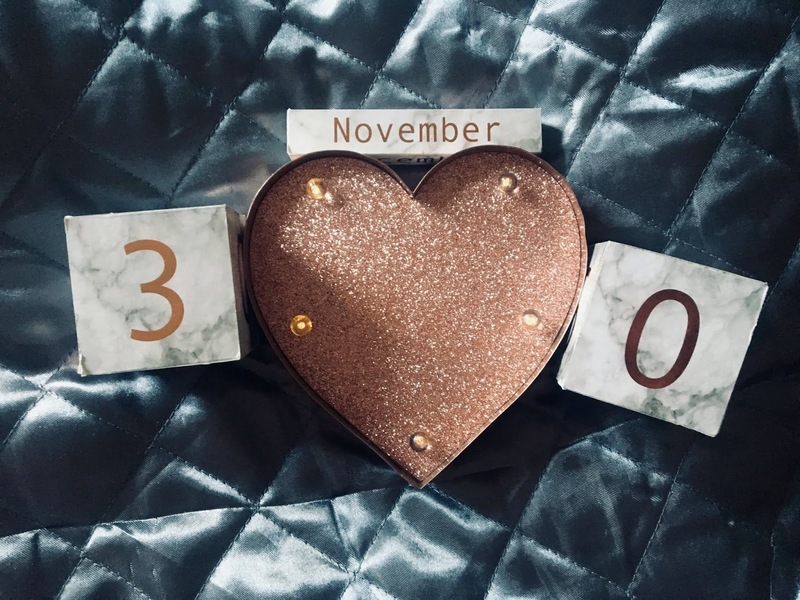 After having quite a few concrete goals set out for myself last month - most of which I achieved to some extent - I've decided instead to focus on one main goal for December: to simply enjoy life and be in the moment. 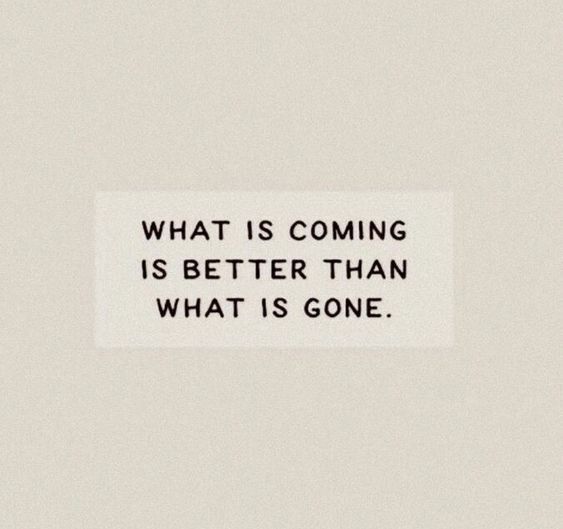 I want to focus more on enjoying the present moment and just living during this last month of 2018. 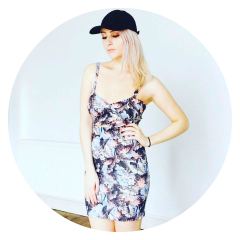 Even typing those words out - the last month of 2018 - feels so alien and surreal, I just feel like I need to step back and let life happen, whichever direction that may take me. Instead of giving myself strict rules and guidelines to abide by, I think it's more important than anything right now to allow myself to be happy and let this year end on a positive note. Here's to you, 2019 - I'll be seeing you soon!